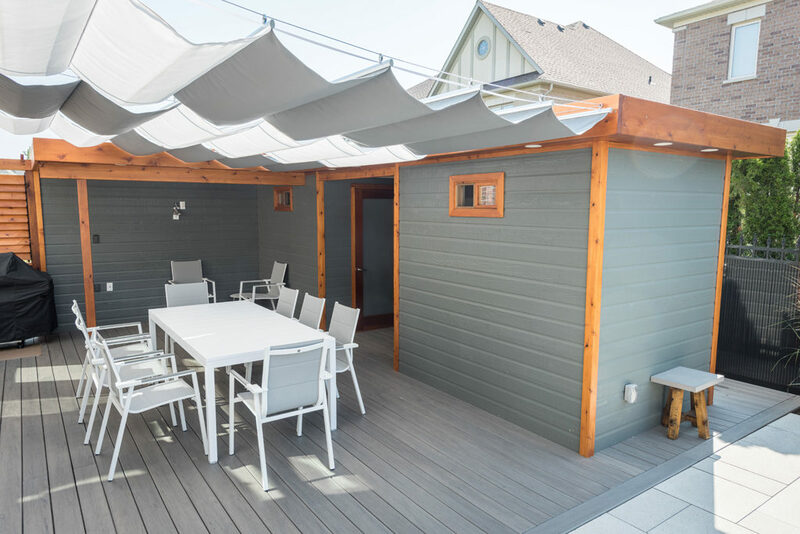 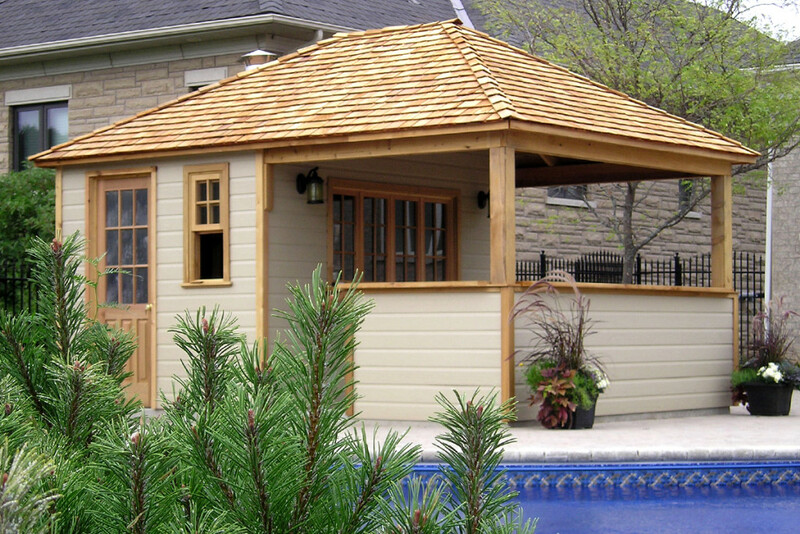 Cedar Wood Structures’ specialized team of architects and engineers can work with you to make your vision a reality, creating custom cabanas that meld with your needs and environment. 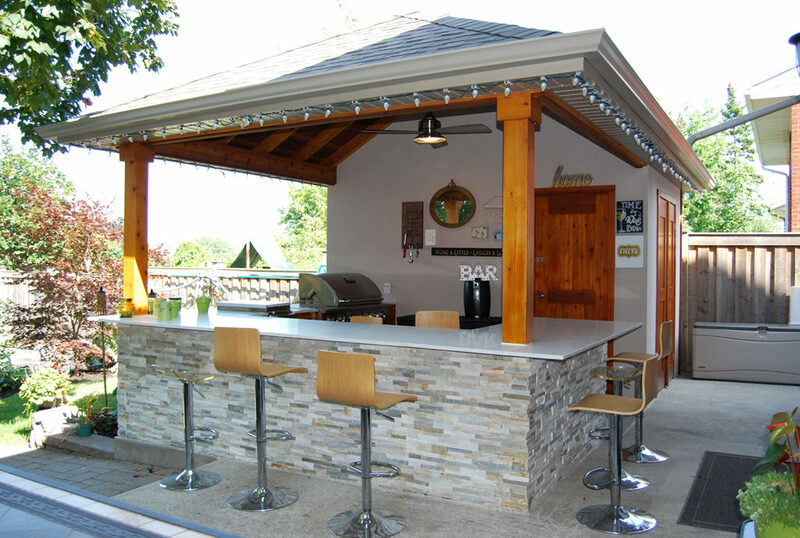 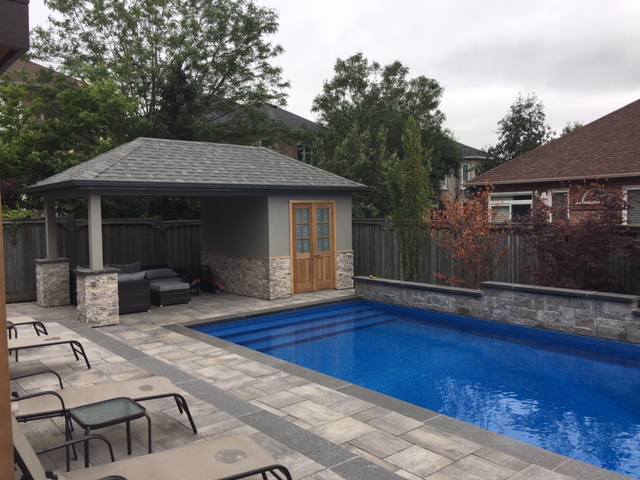 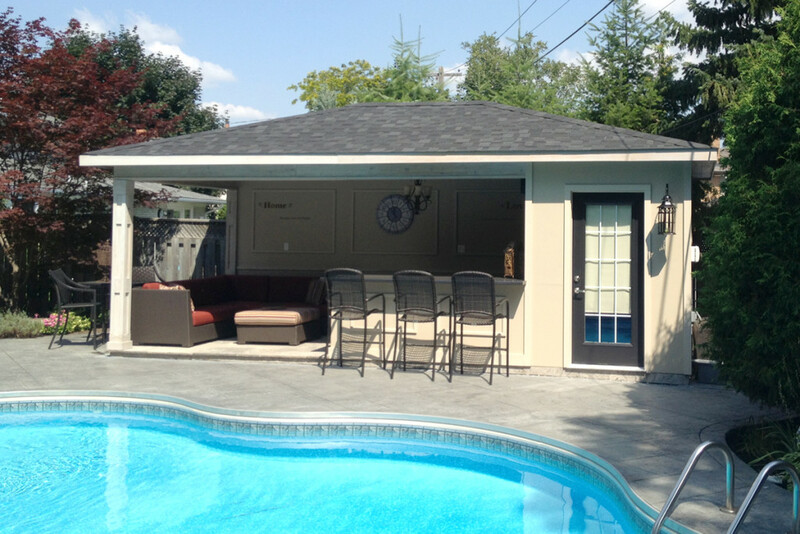 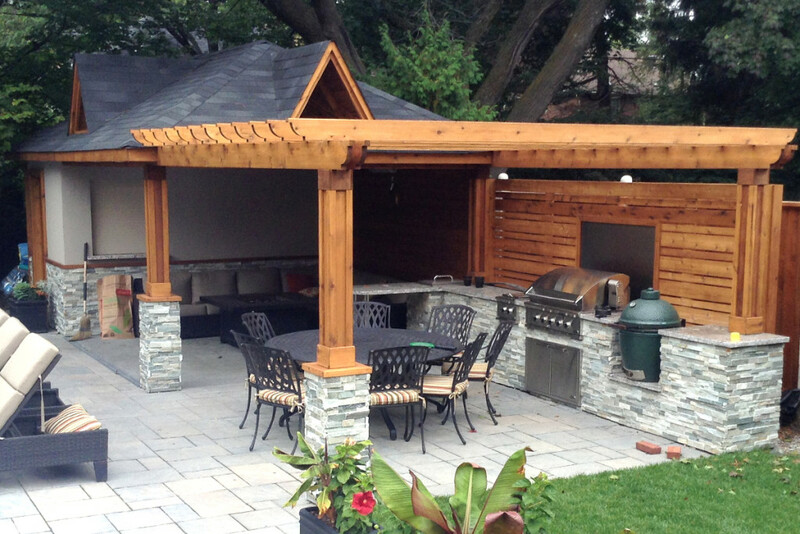 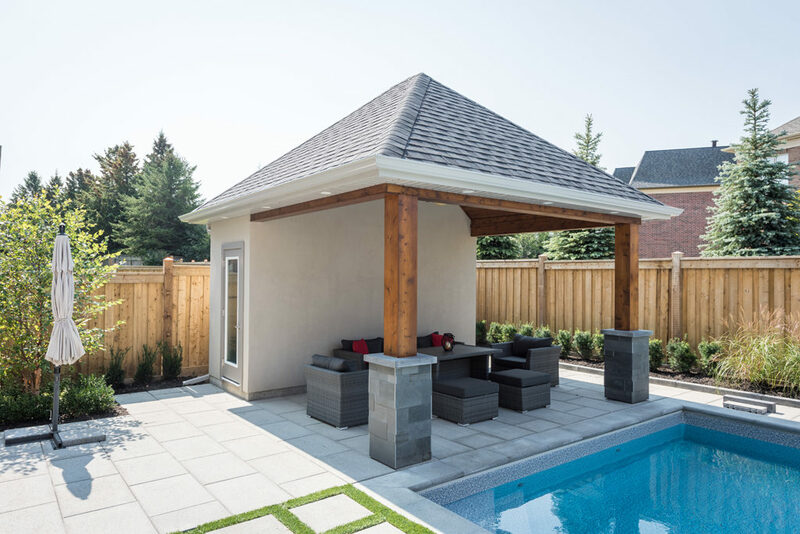 Whether you want a central gathering area for backyard pool parties – complete with abar, kitchen and bathroom – or are looking for a simple but cozy space where you can get away from it all, we can create it for you. 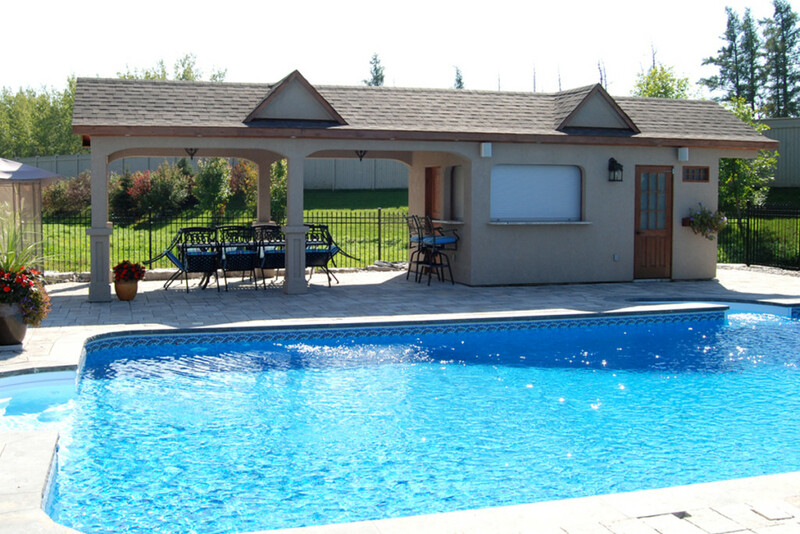 The specifics will vary depending on your personal preferences. 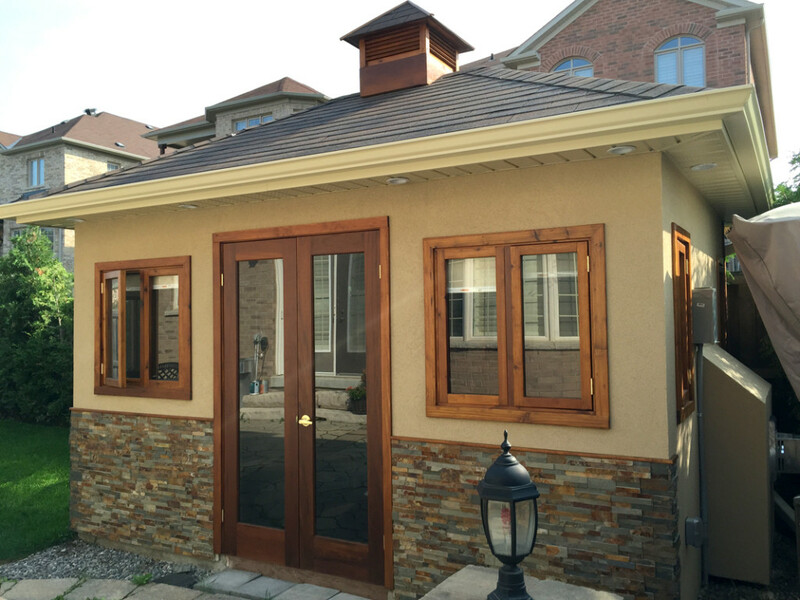 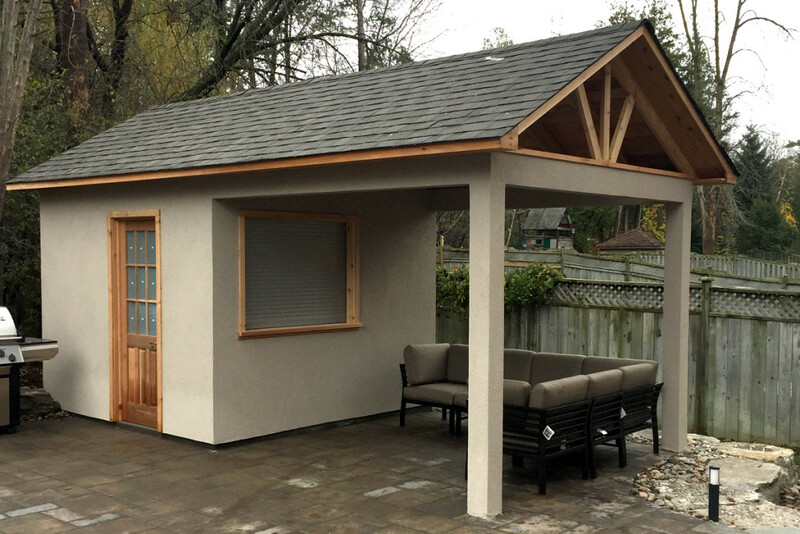 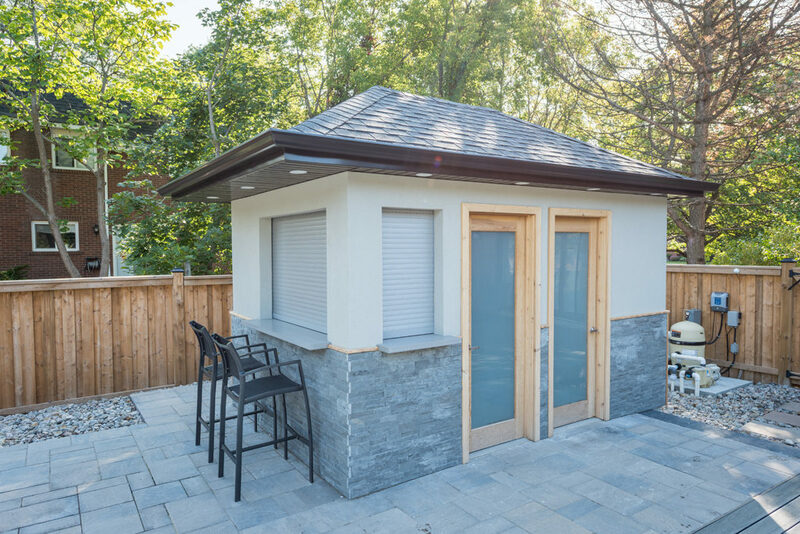 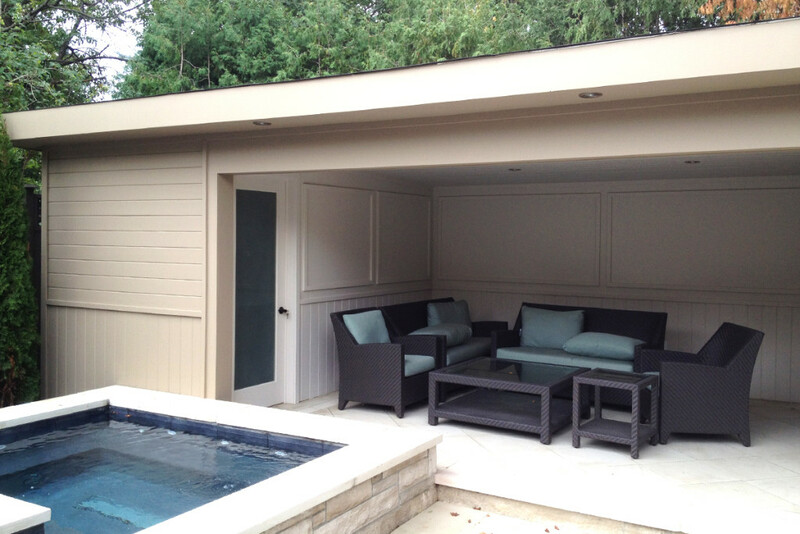 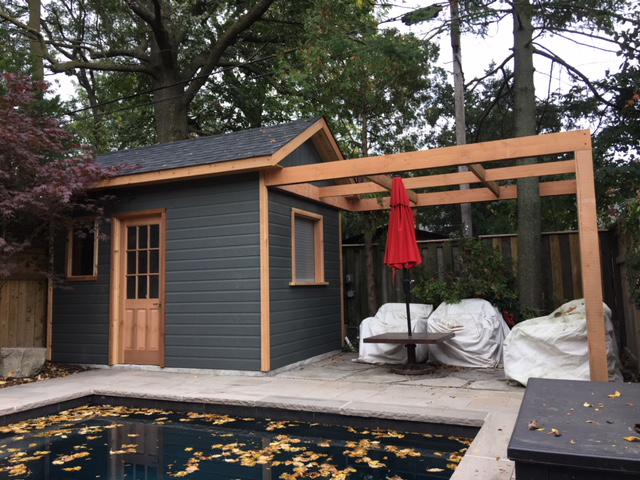 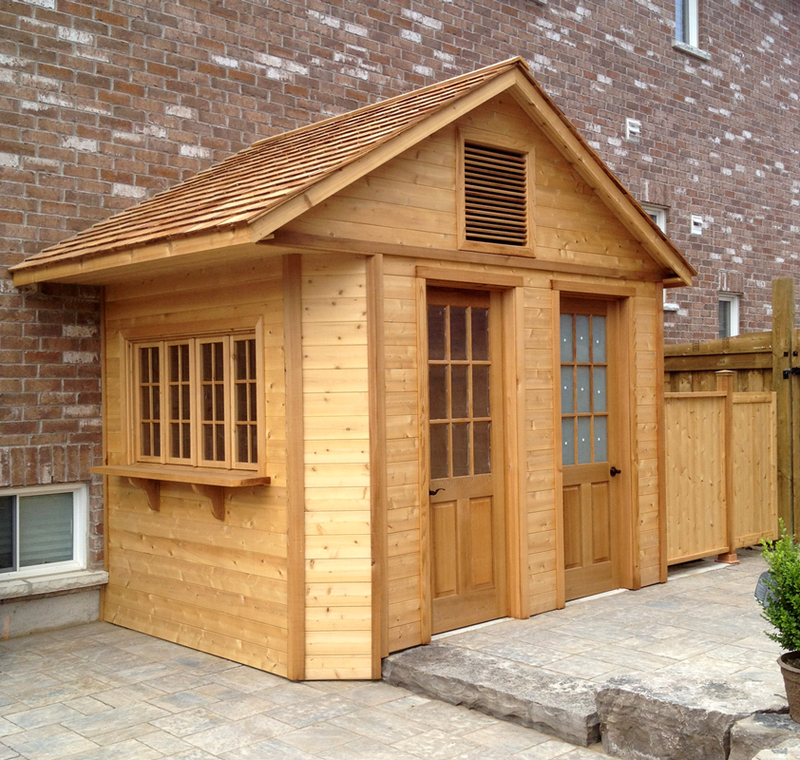 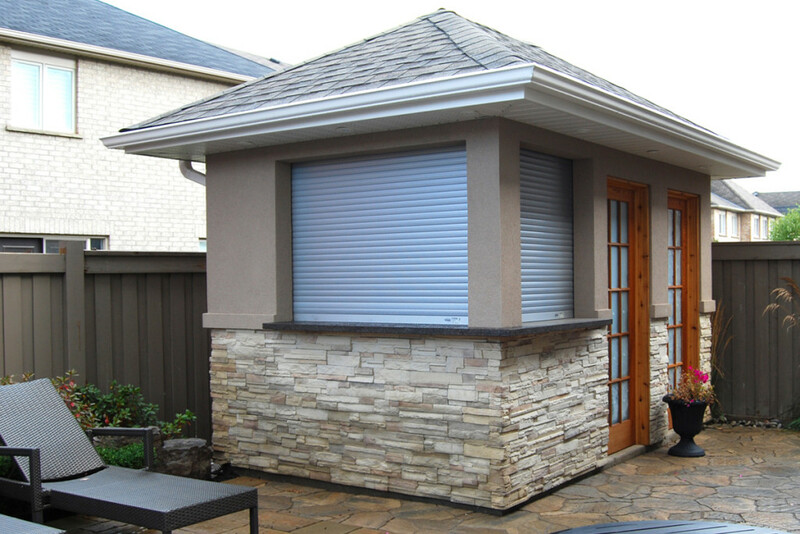 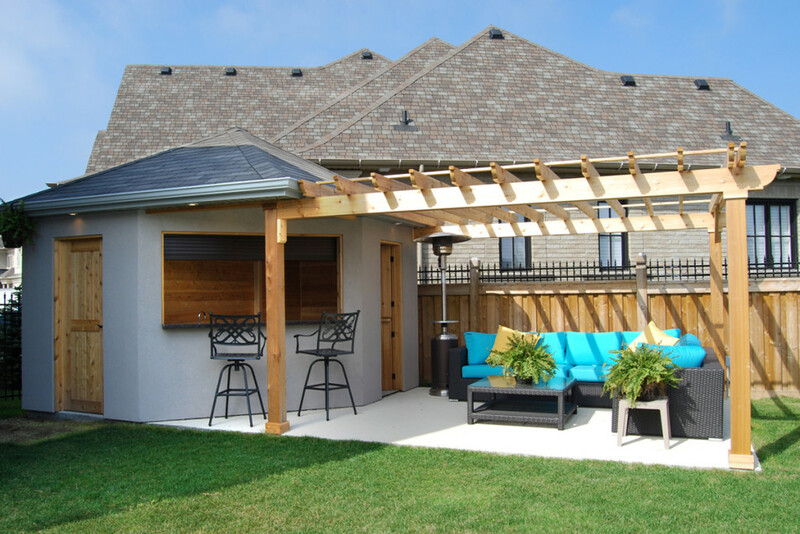 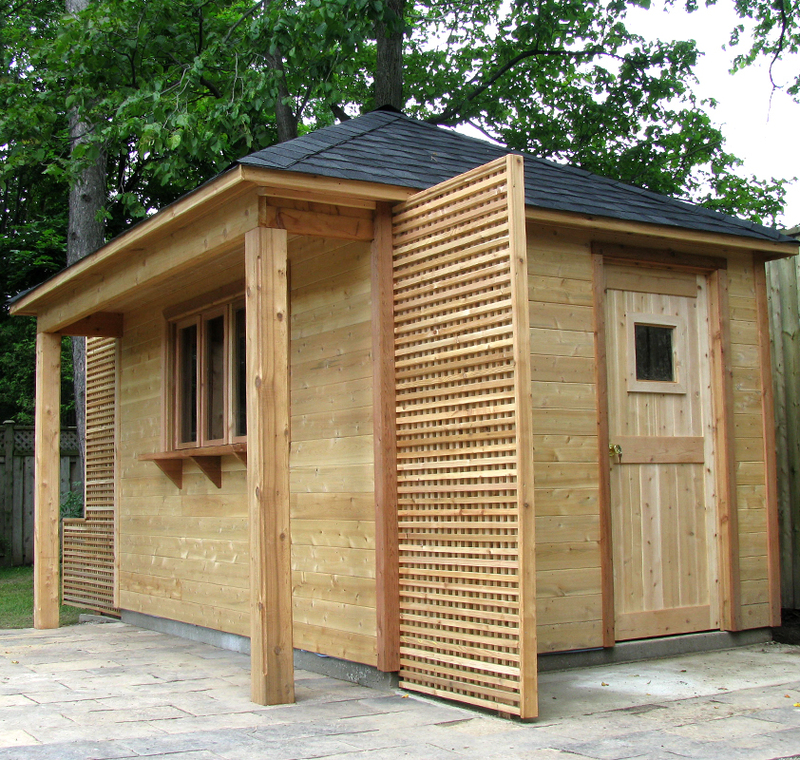 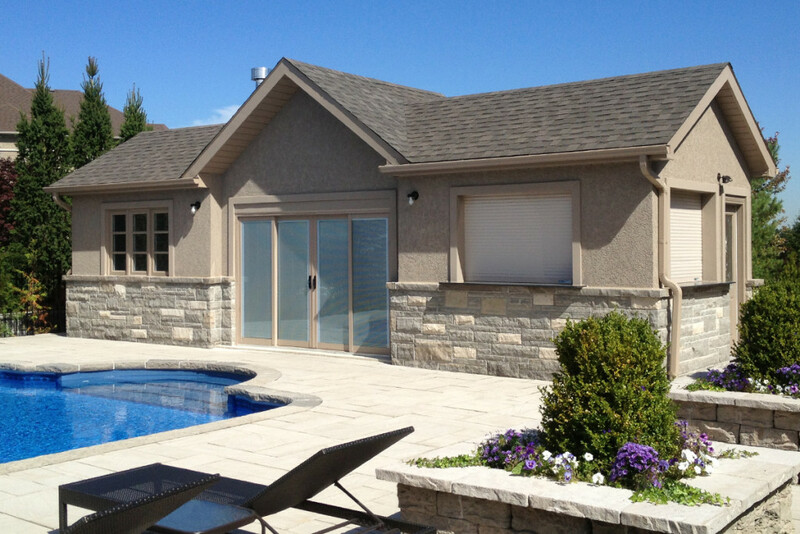 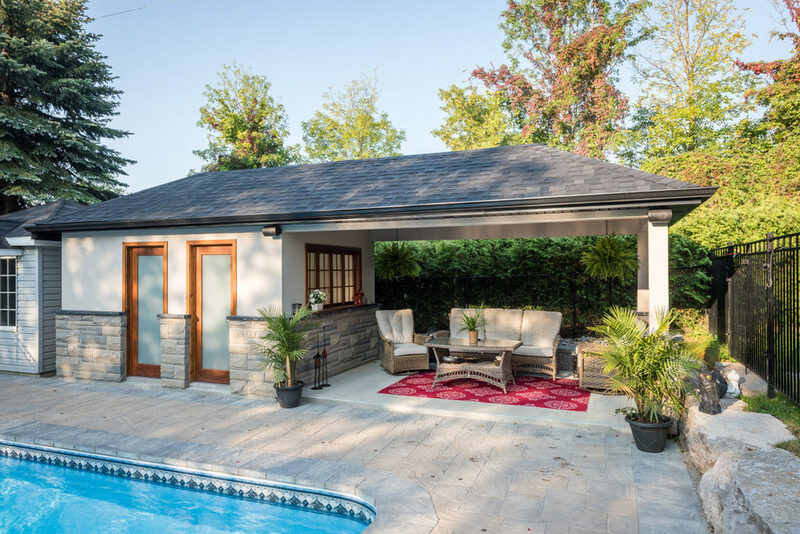 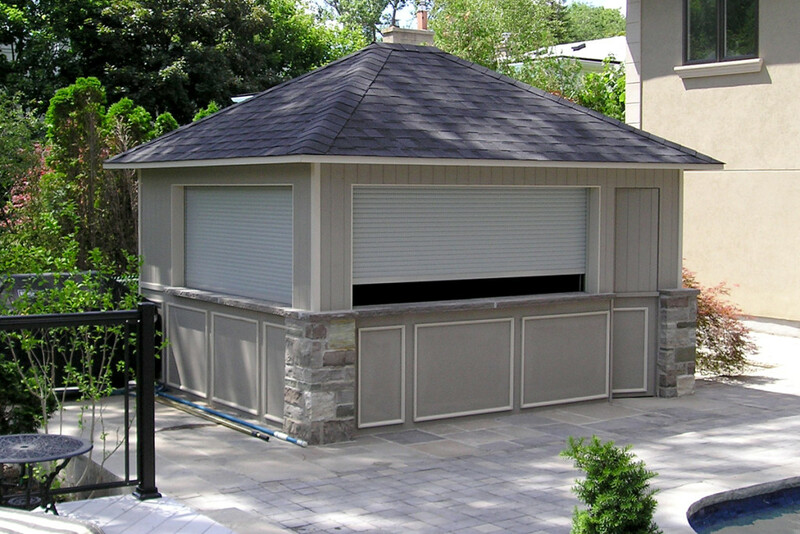 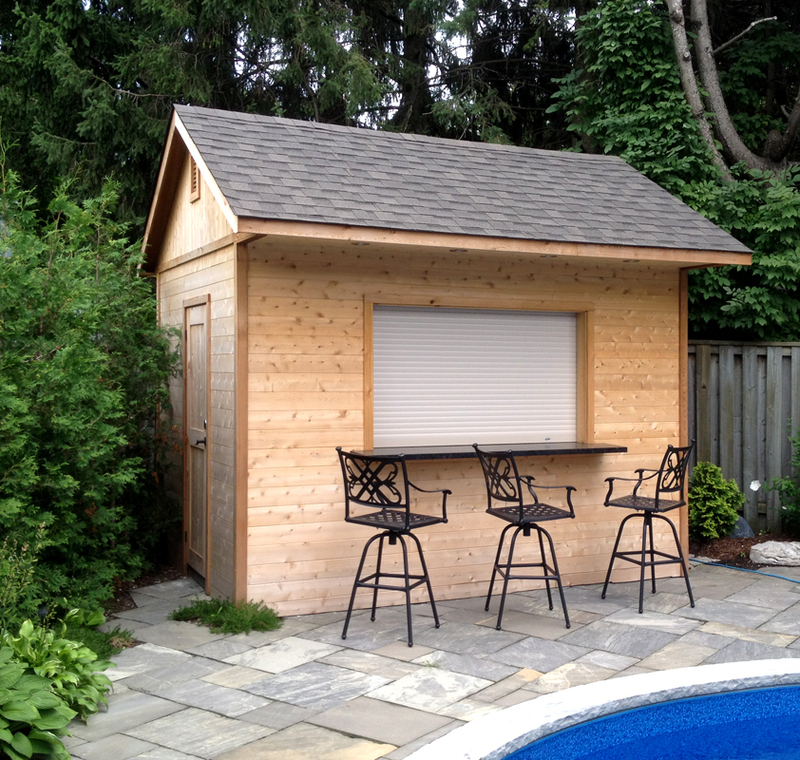 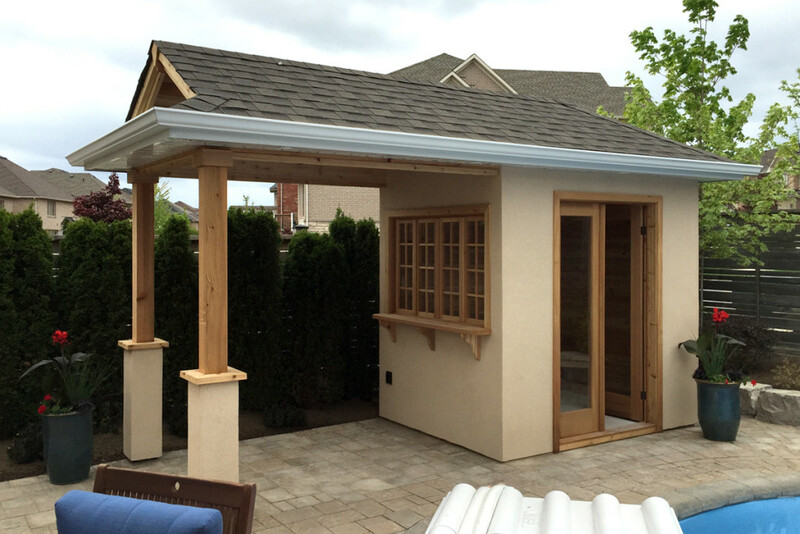 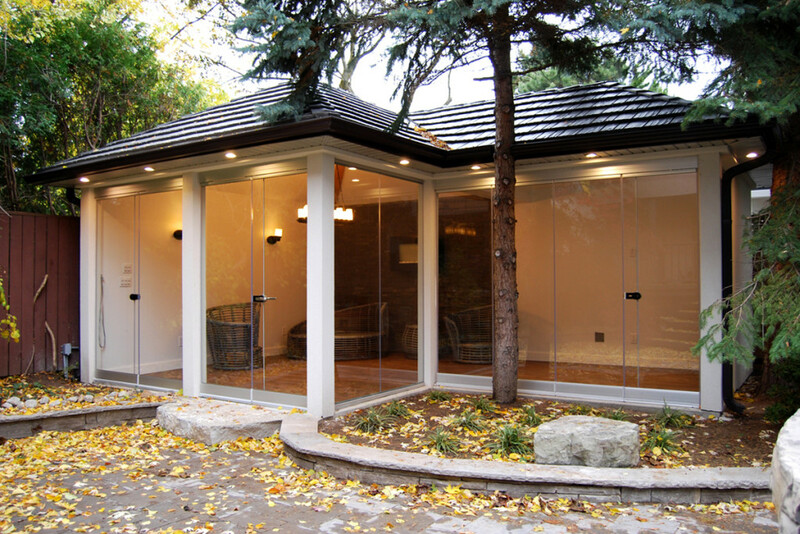 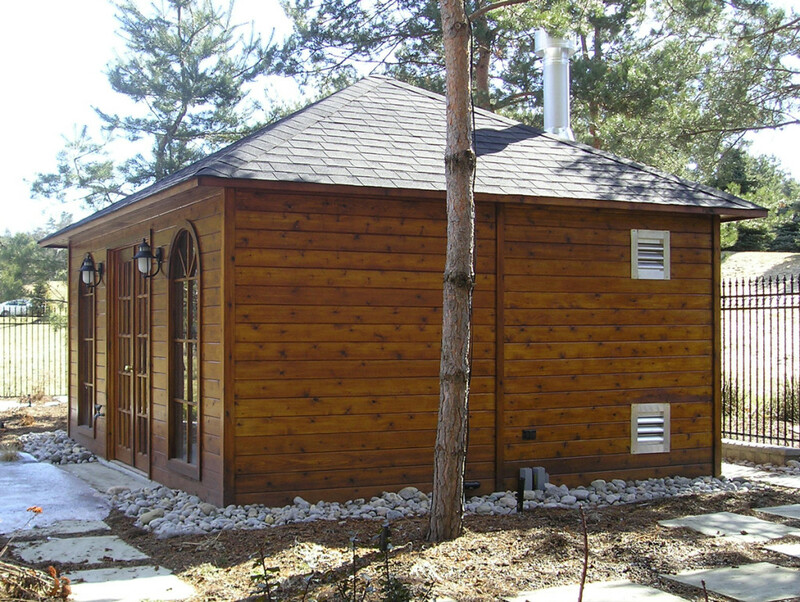 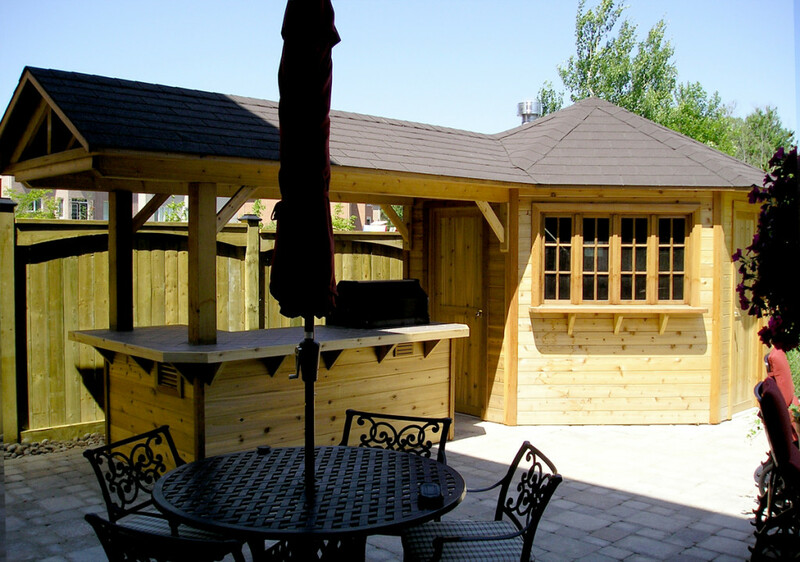 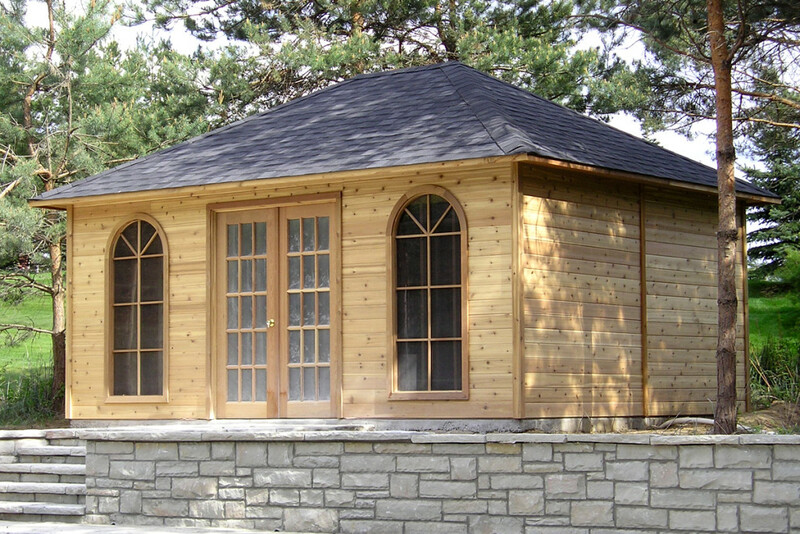 Choose a cedar, stucco or stone exterior, opt for expansive windows for a sun-filled space, or decide on an interior fireplace to cozy up to in the wintertime – whatever your needs, we can design and build a cabana around them.